In a tweet sent on early Tuesday afternoon, ​Peterson simply told Brown to hit his line. This not-so-subtle recruiting tactic will certainly get everyone's attention. Yo @AB84 ...Hit my line. Peterson is not messing around here. He clearly wants to see AB catching passes from Josh Rosen with the​ legend Larry Fitzgerald in the slot right next to him. Unfortunately for ​Cardinals fans, Brown has shown plenty of interesting in joining a different NFC West team: the San Francisco 49ers. Still, though, you never know what might happen this offseason. 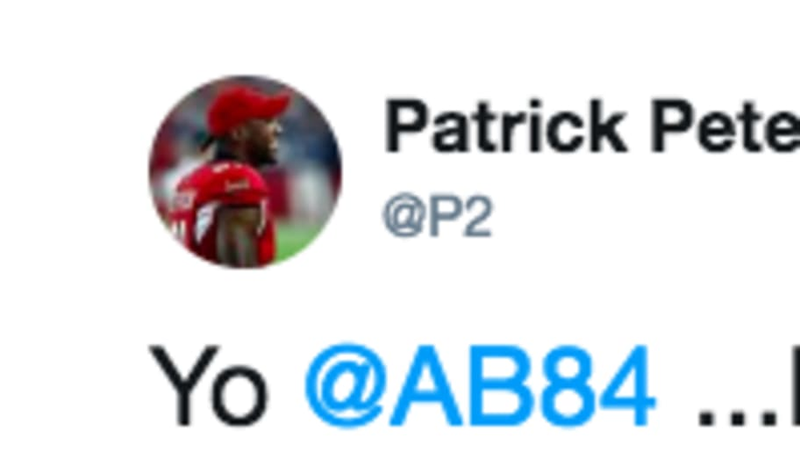 Brown clearly wants out of Pittsburgh and Peterson wants AB84 making plays on offense for Arizona. With Kliff Kingsbury bringing a new and exciting offense to town, maybe it'll be enough to get Brown interested in moving to Arizona.